How do you think it would impact your family to spend one week of every month living in another state, away from your husband and children? 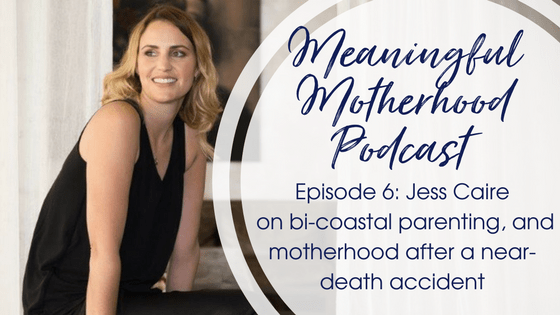 This is the lifestyle of this week’s Meaningful Motherhood podcast guest, Jess Caire, who lives in Queensland with her family, but runs her business in South Australia. I first met Jess earlier this year when she interviewed me on a panel at a women’s business conference, and later featured me on her Conversations With Jess blog. So it was great to turn the tables in this interview and be able to ask Jess to answer the questions instead. I was super-keen to chat to Jess about her experience of living across two different states while raising a young family, but what I found through this interview was that Jess had SO MUCH more to say about motherhood, and how her various life experiences have shaped her parenting decisions. * how Jess flipped her life from being the wife of a FIFO husband, to being the FIFO-er herself, and how this made life exponentially better for her, her husband and her children. As always, I’d love to hear what you thought of the episode, so feel free to let me know what you think. Don’t forget to share with anyone else you think might enjoy this episode. 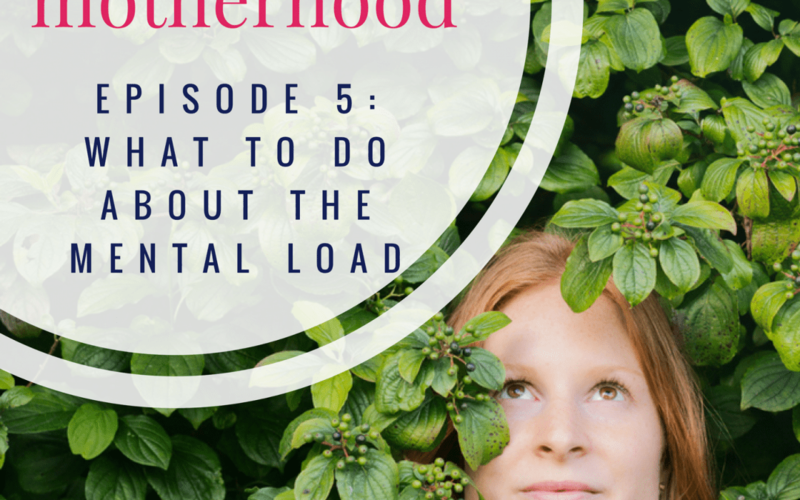 Meaningful Motherhood Episode 5: What to do about the mental load of motherhood? Have you heard of the “mental load”? If you’re a mother, chances are you’re already bearing the brunt of it, whether you know it or not. Today’s podcast episode is out and I’m talking all about the mental load – what it is, but more importantly, what we can do about it. The mental load is the name given to all those invisible mental tasks we undertake, on behalf of our families, to keep our household running like a well oiled machine. We’re not talking here about mopping the floors, packing school lunches and washing load upon load of laundry each week. Rather, what we’re talking about is all the stuff we keep in our head – such as remembering to sign and return excursion forms by the due date, thinking about whether you’ve got enough squeezie yoghurts to get through the week, and figuring out what Christmas gift to buy your children’s teachers. The stuff that Mums have running around their heads 24/7. Even if we have partners who do an equal share of the practical house and kid work, it’s likely one of you has taken on the role of “organiser” and it’s likely that person is you – the mother. It’s constant, and it’s exhausting. It’s also what can change our experience of motherhood from one that’s fulfilling, meaningful and enjoyable, to one that is frustrating and impactful on our wellbeing. It’s time for us to start offloading some of that mental load, for the sake of our own wellbeing, and that of our family. This concept of the mental load isn’t new, but it’s something that has come to the forefront of our discussions recently, thanks to this cartoon. However, what I’ve found is that so much of the discussion is, to be honest, a bit of a whinge-fest. Yes, it’s important that this issue is brought to light and discussed, but we need to do more than whinge. We, as women, need to have practical, actionable steps we can take to help ease this mental load. So here’s the four steps I outlined that we can take to start addressing the mental load. Chat to your partner/husband about it – explain what the load is, how much it’s constantly on your mind, and how it impacts your wellbeing. Remember, this is just step one – you stiill have to take action – just knowing about it is not enough. Sit down with your husband (and kids!) and as a family, figure out how you can better share the mental load tasks around – in other words, delegate!! Think about each of your individual strengths or circumstances and figure out what tasks could be offloaded, and to whom – don’t forget to offload age appropriate tasks to the kids. This also includes offloading some practical “work” tasks to others, to give you a bit more time to manage the mental load, if you’re not able to offload much of that. What can be done together as a family? Maybe instigating a regular family meeting can help open the lines of communication, and take some of the responsibility of running the family away from Mum. Remember – when it comes to delegation, you should “Expect More, but Accept Less” – so you can expect others to take on more of the tasks of the household, but you also have to be willing to accept that they might not do it as well, or in the exact same way as you. Just remember – “different” doesn’t necessarily mean “bad”! Take some time to figure out if and how your family is over-scheduled. What can you remove from your week/month/yearly schedule? Where can you slow down and open up a bit more space for yourself. Stop “should-ing” yourself into an early grave! Have a think about places where you might be placing too high expectations on yourself or others, and remember what’s really important. Be honest with yourself – are there things you’re doing just for the sake of keeping up appearances, or maybe keeping others’ happy? Even after you’ve delegated, discarded and simplified, it’s highly likely you’ll still be left with a significant mental load list! Whatever you do, don’t rely on your poor, tired brain to do all the heavy lifting. Remember that routines and habits can be your best friend – having mundane tasks on autopilot actually gives you freedom. Declutter, and make sure everything in your house has a particular spot – and make sure everyone else knows where that spot is. Use calendar alerts to set reminders for anything and everything – eg. putting out the bins. This is one area where technology truly can be your friend! So that’s it from me today. 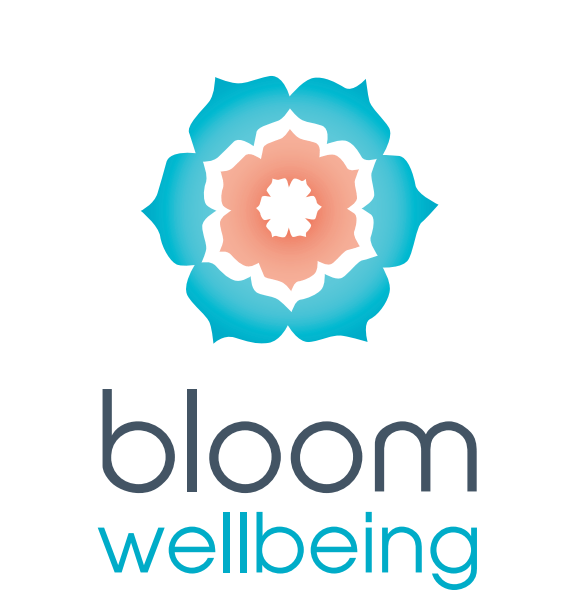 Don’t forget to find me through one of my social media channels, you can catch me on the Facebook page, join the Meaningful Motherhood Tribe Facebook Group, or find me on Instagram.